Upholstery refers to creating soft padding covering made from textile for various furniture items like arm chairs or sofa sets etc. This art is prevalent since medieval times. Upholstery is used for furniture items meant for home as well as office use. It is also used for furniture used in various kinds of automobiles. People involved in this work are known as upholsterers. Upholstery can be divided in to two broad categories traditional and contemporary. Traditional Upholstery - Traditional upholstery is an art which developed over a period of various centuries. It involves material like wools, animal hair, grasses, lashing, stuffing ties, blind stitching and flocks. During the middle ages the stuffing was accumulated on a wooden platform. A decorative cloth was put over the stuffing with the help of nails. In the earlier days, only the dome shaped upholstery was used. But later on with the improvement in upholstery methods like usage of tufting ties and curled horse hair, different shapes were created. As the upholsterers became more and more expert in their craft the padding became more elegant and comfortable. By the late 19 th century further innovations like usage of linen, mass production methods, production of steel springs and lashing procedures emerged in this arena. The upholsterers could now create new shapes like rolls and scrolls. Traditional upholstery techniques are still used for creating unique furniture items. In the modern context upholstery is mainly used in four areas i.e. homes, commercial buildings, automobiles and marine vehicles. In homes, upholstery is used for covering various furniture items which are meant for both relaxation and decoration. The modern upholsterers use synthetic materials like dacron, vinyl, serpentine springs etc. for creating upholstery of varied shapes. Artistically crafted upholstery can enhance the beauty of furniture items, which can make your home more attractive. Upholstery holds great significance with regard to commercial enterprises. An ideal example is a restaurant. 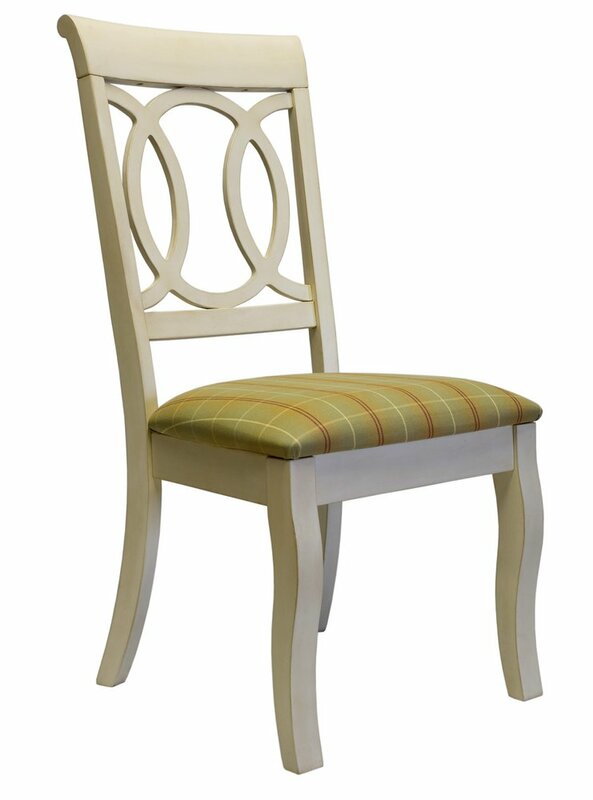 Contemporary dining chairs upholstered used at a restaurant can help in enhancing the business productivity, if the customers find them comfortable for sitting and elegant in appearance. Though the main factor in the success of a restaurant is the quality of food and drinks served, but this factor can also play its part. Similarly upholstery is used for covering furniture items for all kinds of commercial ventures like hospitals, offices, factories, retail stores etc. An automotive upholsterer has to create soft furnishings, carpets, soft tops and roof linings for all kinds of vehicles. All these materials have to match the user requirements. Various automobile manufacturers hire skilled upholsterers for creating the inner coverings of the vehicle. The main objective is to make the vehicle attractive from inside and comfortable for seating. Marine upholstery is probably the most complex among all. Special materials like stainless steel and marine quality wood, which are resistant to cold and UV are used for this purpose. Plastic foams are used as covering to make it water proof. Dacron thread is used for sewing and zippers are made from nylon.